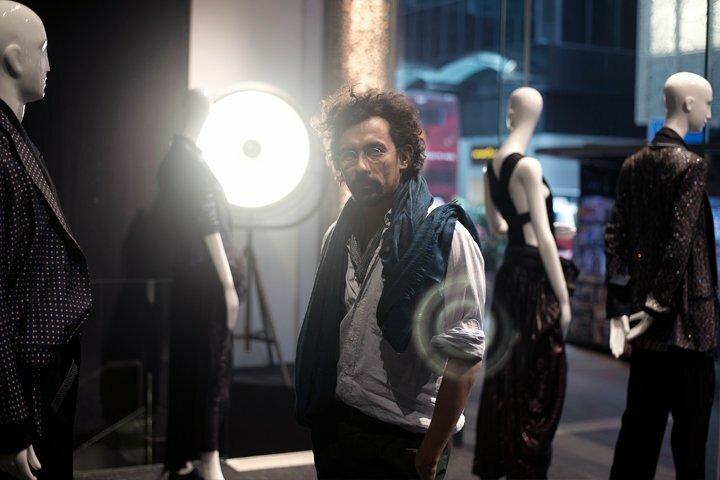 Haider Ackermann took Joyce.com on a spiritual and visual journey, through his aura, collections and music tastes. 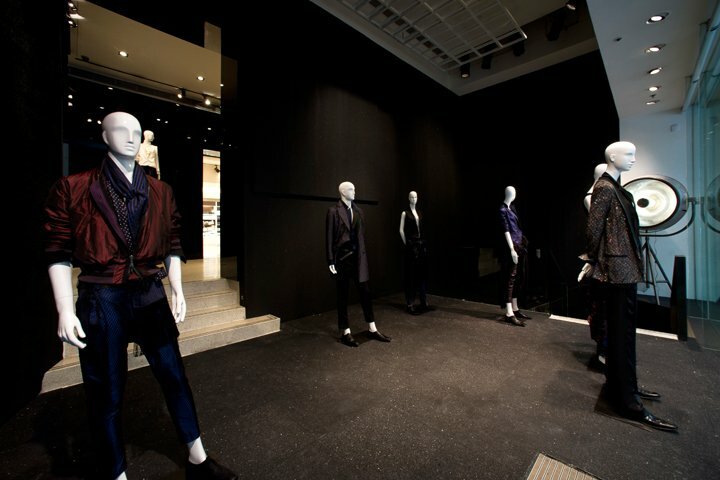 Haider Ackermann’s nomadic spirit is deeply rooted in his past. Born in Bogotá, Colombia, he was adopted by a French Alsatian family. He spent his childhood travelling with his family across Africa before settling in the Netherlands. As he reached adolescence, he was becoming enamoured by the works of Yves Saint Laurent, so he enrolled himself in the Royal Academy of Fine Arts in Antwerp to study fashion. Unfortunately (or fortunately) he got expelled from the Academy for being “too perfectionistic to finish his assignments”. With some internship experience at Dior with John Galliano under his belt, Ackermann created his own label and made his debut women’s collection in 2001 at Paris Fashion Week. I want to have my own perception of it. Hence his clothes are designed for the discreet, quiet but strong women, who yearn for an adventure, freedom and to be liberated, much like his close friend, the Oscar winning actress and long term collaborator, Tilda Swinton. And this loyalty extends to his entire team. Ackermann always works with the same hair stylist, makeup artist and models. The show is assigned for the 10:30am slot, although everyone is rather jaded, there’s never any drama backstage because there’s a mutual understanding and trust amongst the team. As for the audience, there’s always an undercurrent of anticipation luring in the dimly lit venue. This intense feeling would come to an abrupt end the moment when the music starts playing. It immediately grabs your attention, your thoughts, your senses and before all these come to your consciousness, the girls who are draped, wrapped and sculpted in beautiful fabrics that are binding, floating and tumbling down appear serenely on the catwalk. By now, a few tears will have been shed with such indescribable emotions. His desirability keeps surging since he turned down all these opportunities. As if to underline this independence gene, he recently ventured into menswear with great success. Without any peripheral facilities such as twitter, instagram or using any of the self-serving digital platforms, he was able to launch and deliver – and compliment his consistently beautiful and poetic clothes.